• single story – FOR SALE USD329,900 . 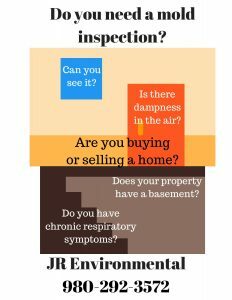 If you are buying a home, be sure to include a mold inspection. 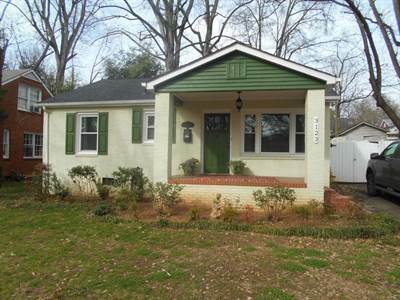 If you are selling a property, be proactive and have the home tested for mold. 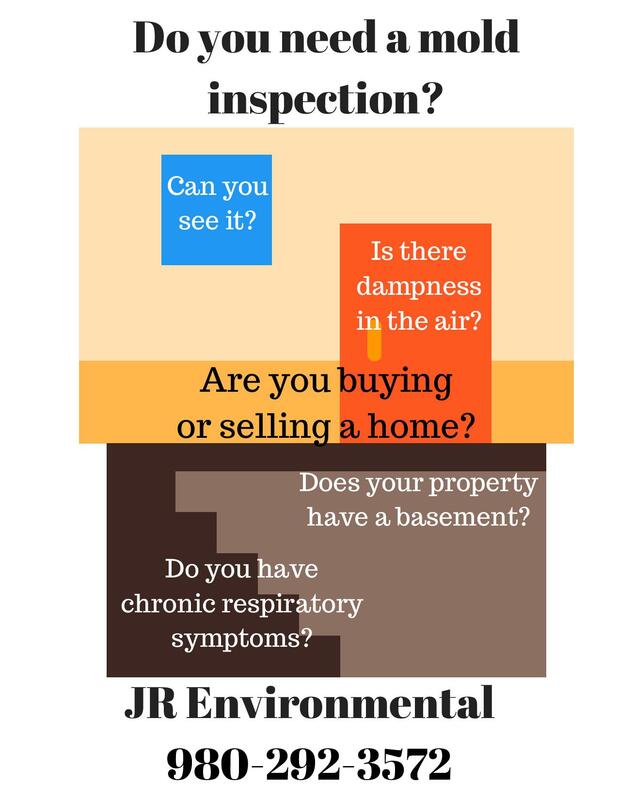 If your home is over 5 years old, you should routinely and or periodically get your home tested and treated for mold.